AVDI is a premiere lifestyle technology company specializing in Home Theater installation, High-end Audio, Home Automation and Commercial AV Integration. In 1996 Audio Visual Driver Int'l. (Phils), Inc. (AVDI) was but a vision to a man whose enjoyment and personal interest in home theater is surpassed only by his desire to share this experience with others. 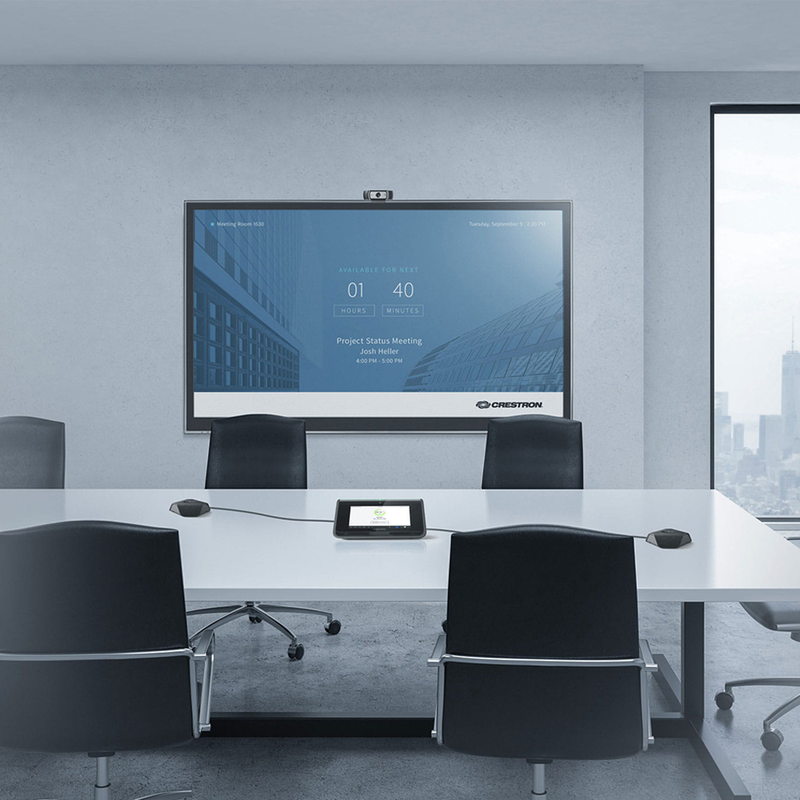 Since then, AVDI, the country's first and only THX and ISF certified professional custom installation company, has changed the standards for AV applications. 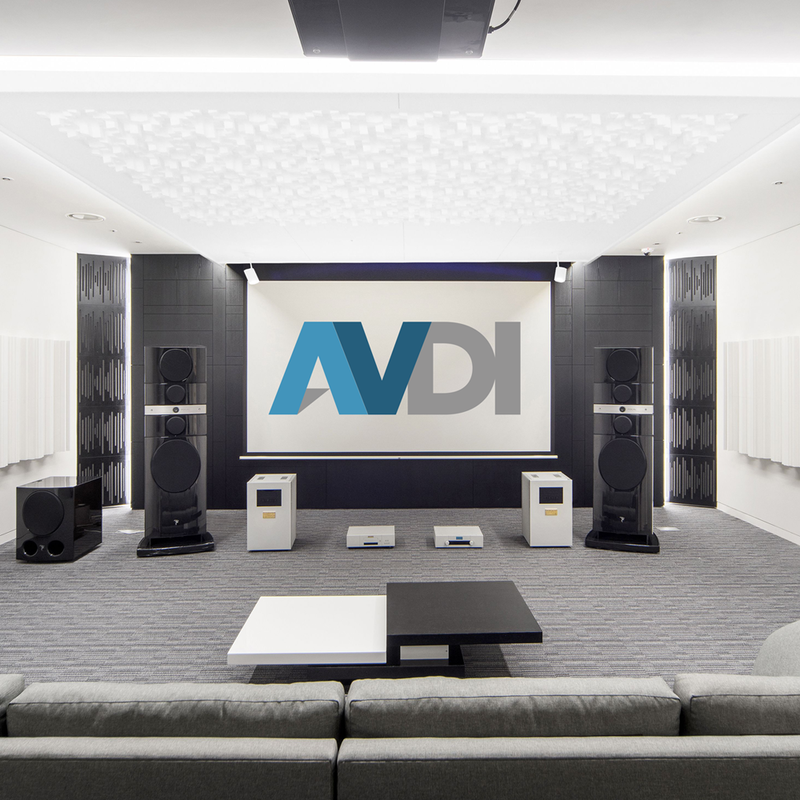 As a premier retailer and installer of audio, video, and automation systems for home and business, the reputation of AVDI for excellence is backed by a synthesis of highly trained people, state-of-the-art AV technologies, and cutting edge products.